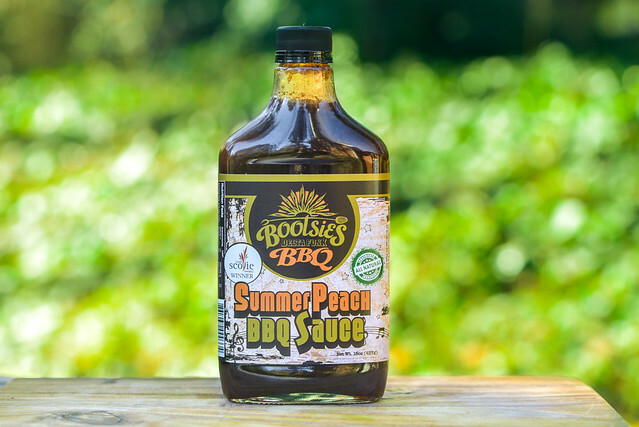 An added apple fruit layer feels right at home in this expertly crafted all-purpose barbecue sauce. 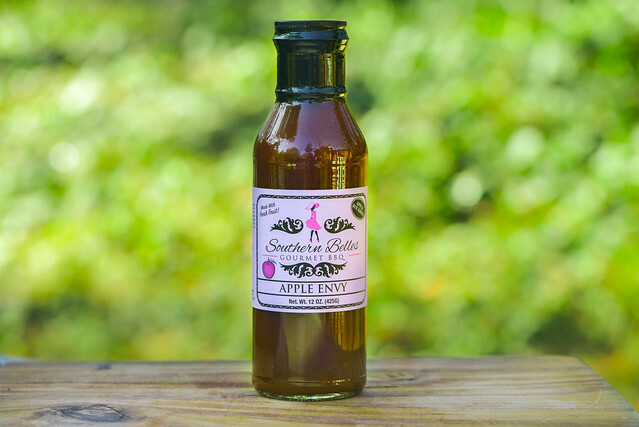 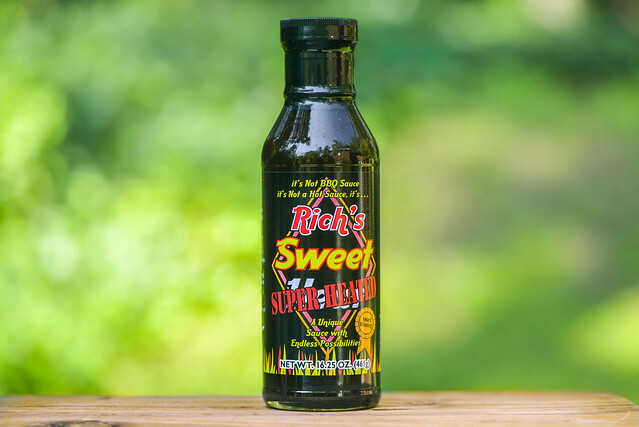 With a super savory and complex base and a healthy hit of peppers, this sauce packs an intense and incredibly unique flavor that's worth seeking out. 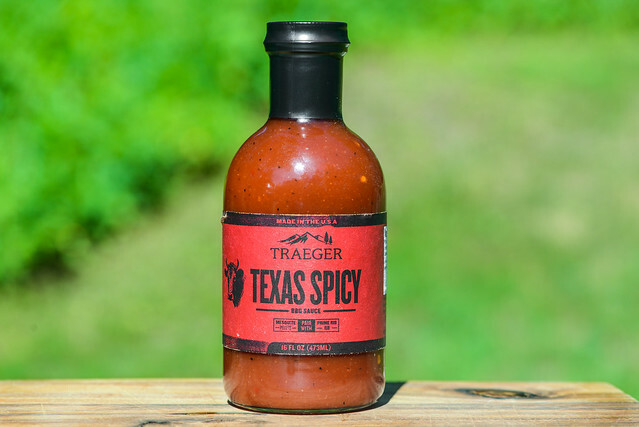 A strong acidic tomato and kick of heat makes this a bold sauce perfect for a number of beef applications and beyond. 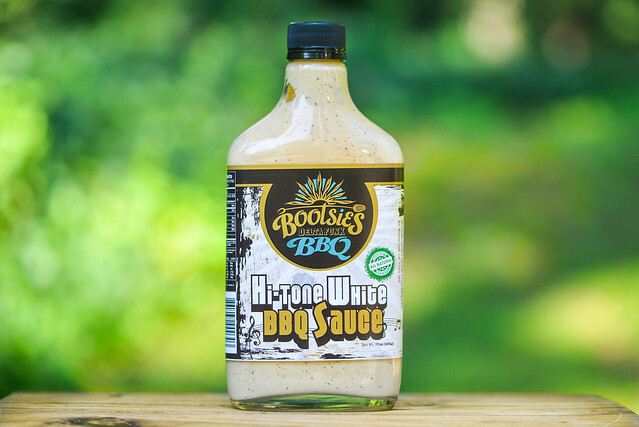 A well balance and layered white sauce imparts an excellent rich and flavor flavor on grilled chicken and more.